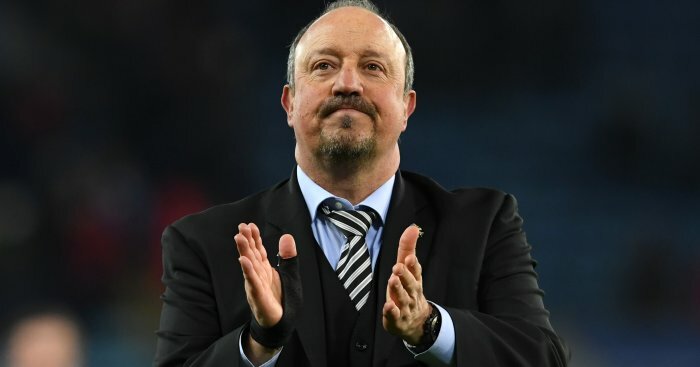 Newcastle United are reportedly lining up a late offer for Swansea City striker Bafetimbi Gomis if they fail to land Saido Berahino or Loic Remy. 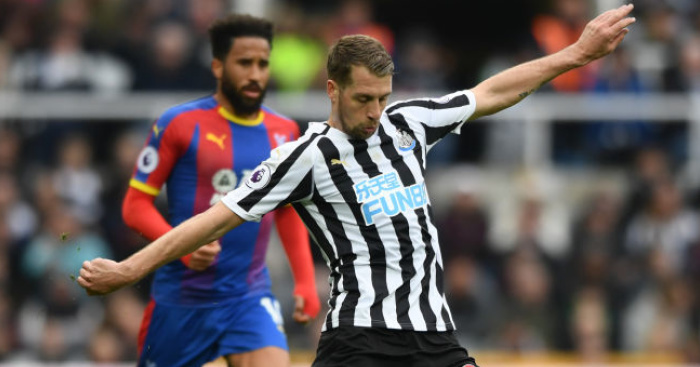 Newcastle have been the biggest spenders in the Premier League so far this month, signing Henri Saivet, Jonjo Shelvey and Andros Townsend, but the Magpies are seemingly desperate to do yet more business on deadline day with Steve McClaren keen to add a striker to his squad. Berahino is believed to be McClaren’s first choice, but the chances of meeting West Brom’s asking price and then convincing the 22-year-old to move to Tyneside would appear to be slim. Newcastle had also made their interest known in re-signing Remy from Chelsea, but the Frenchman would prefer to stay in London, according to the Sunday Telegraph, leaving McClaren to look at alternative options. 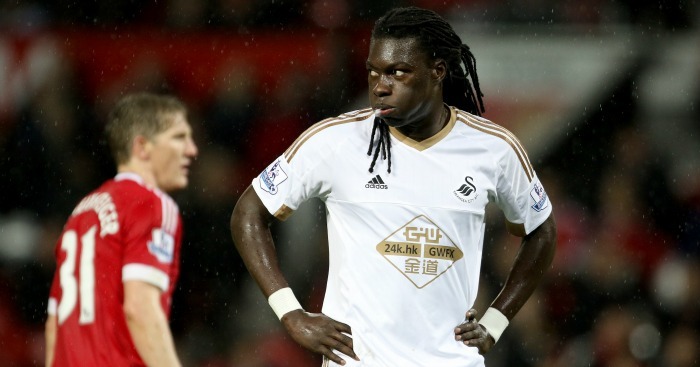 His search has apparently led him to Gomis, who is said to be unsettled at Swansea. Newcastle tried to sign Gomis from Lyon two years ago but were eventually put off his wage demands – which could still be a problem, with the 30-year-old on more than £60,000 a week at the Liberty Stadium. However, the Magpies are apparently willing to break their rule of not signing anyone over the age of 28 to begin negotiations with both Swansea and Gomis over a possible £7million transfer. 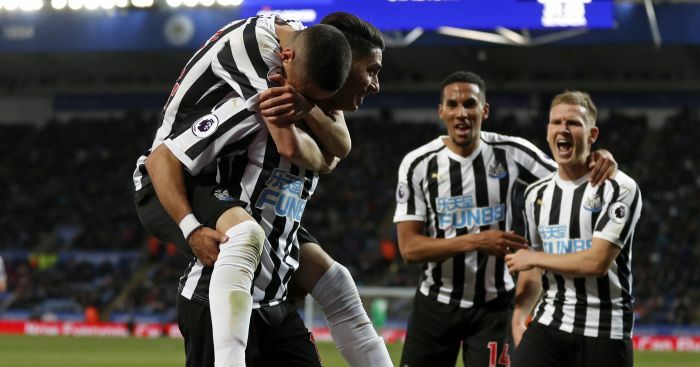 Speaking on the Sunday Supplement on Sky Sports, Sunday Express journalist John Richardson said: “They (Newcastle) are desperate for somebody who can put the ball in the back of the net. “They’ve signed some good players but they haven’t got a natural goalscorer. (Aleksandar) Mitrovic seems a decent player but he’s not a natural goalscorer and could be better as an impact player. “They’re desperate for someone like Berahino and for once, to be fair to Mike Ashley, he’s pushing the boat out. “He is saying: ‘Whatever it costs, we will try and get him’. He spent big in the summer and again he’s spent big in January, more than any other club, and they’re making up for lost time. “In the last few years, their recruitment has left a lot to be desired. The squad has been paper thin. The first XI haven’t been too bad but after injuries and suspensions, they struggle. “They are in for Berahino. They are prepared to pay over £20m for him but as we know, the player himself would prefer to end up at Tottenham. “Spurs have been after him for the last six or seven months. They went in for him last summer and have obviously been in his ear. “He wants to go there but I don’t think Tottenham will go in with that sort of money, whereas Newcastle will. “It’s certainly 50/50 as to whether he goes to St James’ Park but Newcastle desperately want a hitman who can put the icing on the cake.